When Should You Hire a Child Custody Lawyer in Connecticut? Battling for child custody requires the utmost in preparation when preparing for your most important day in court. With so much depending on proper preparation and knowledge of child custody law especially if your case is complicated, it is often best to hire an experienced and competent child custody lawyer with a winning record in child custody cases to have your best chance of winning custody of your child. The most important steps to take before hiring a child custody lawyer are: Analyzing the complexity of your case, understanding the difference between a divorce lawyer and a child custody lawyer, understanding what a child custody lawyer can do for you and determining if your finances permit hiring a child custody lawyer. When determining if you should hire a child custody lawyer, first analyze the complexity of your case to see if you can handle it yourself. 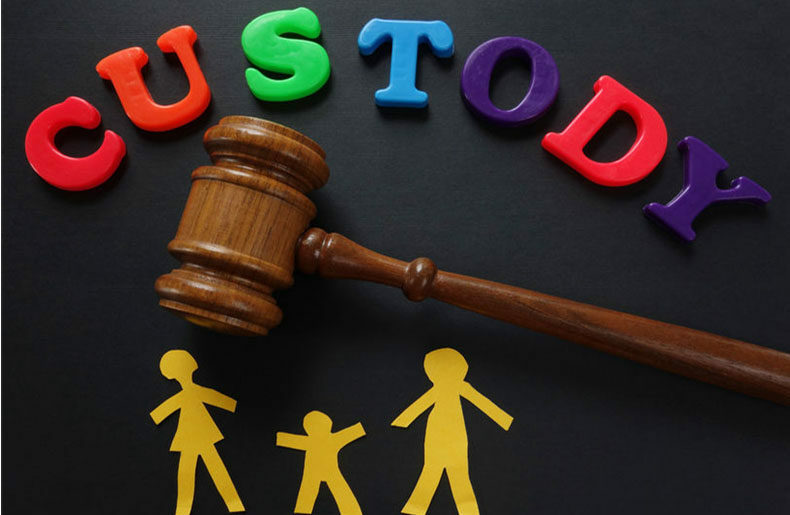 If your case is complex or involves interstate custody issues, an experienced child custody attorney is essential to have a good chance at obtaining a winning result. Before hiring a child custody lawyer first determine if is feasible financially for you to hire one. Most child custody lawyers require a retainer up front and bill against this at an hourly rate. Ask about the anticipated costs of your case and the probable number of billable hours involved. If your case is complicated or involves interstate issues, ask how potential travel and other costs will be handled. If these costs are prohibitive and unaffordable, check at your local courthouse for free or reduced cost legal representation. Just like physicians often specialize in different area of medicine, attorneys specialize in different areas of the law. The attorney who handled your separation or divorce is most likely not qualified to handle your child custody case especially if it is complex or involves complicated interstate child custody laws. When researching a child custody lawyer do not hesitate to inquire about his experience and his percentage of winning cases. Also, feel free to ask for references and for the attorney’s planned case strategy. A child custody lawyer can act as your legal advocate. He can represent you in mediation and handle all necessary paperwork. Additionally, he can represent you at all court hearings to determine who will become the principal care giver and can also negotiate the amounts of child support payments.